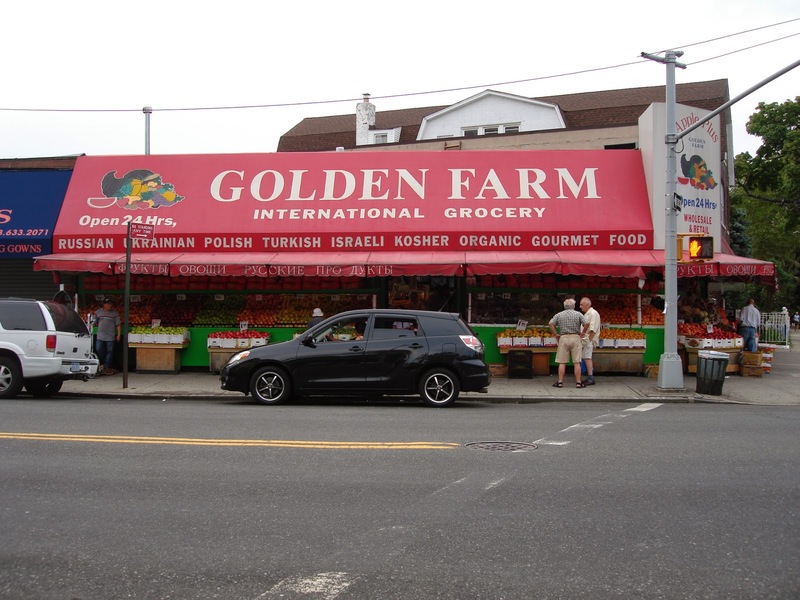 It was a hard-fought battle for the workers at Golden Farm Market and Deli, but finally, after two years, owner Sonny Kim agreed to give his employees contracts. The Kensington, Brooklyn store owner had been trying to fight the workers demand for contracts by trying to get Retail, Wholesale and Department Store Union Local 338 decertified. He also had been trying to dissuade shoppers from boycotting and picketing the store. After two years of fighting Kim decided it would be in everyone’s best interest, including his own, to offer his workers contracts, and did so in late June. The contract signed by the workers and owner stipulates that each worker is entitled to paid sick days, holidays and vacation time. They also received small raises, the first time they have been paid beyond minimum wage. The contract also includes a “good cause” clause, which states that management must have, and provide, a reason to fire an employee. The contract also allows workers the rights to have active union representation. This last bit about union representation was the last hurdle to overcome before Kim agreed to the contract.